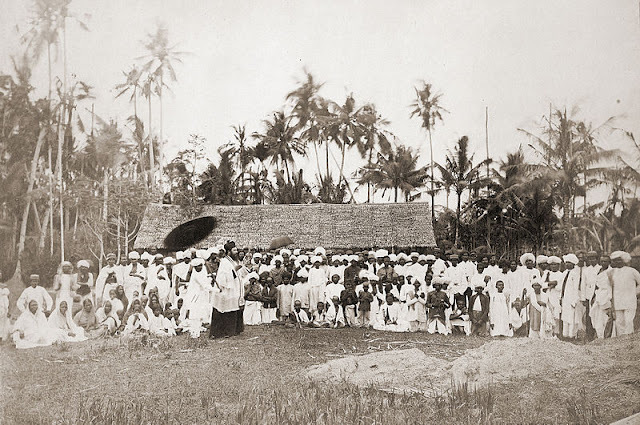 August 26, 2018 /Photography News/ Born 179 years ago in Denmark, on 26 August 1839, Kristen Feilberg (Christen Schjellerup Feilberg) is best known for his images captured in Sumatra, Singapore, and Penang. 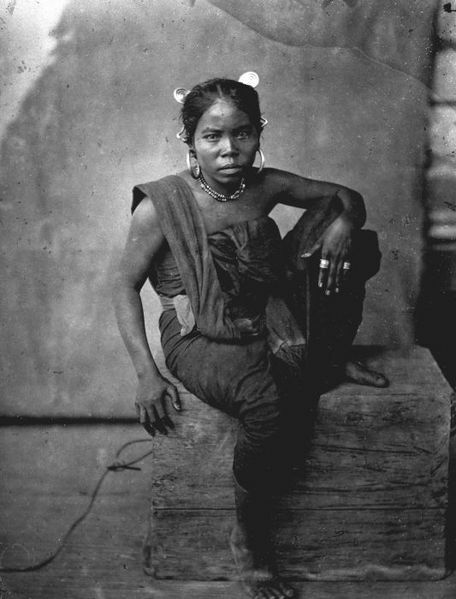 After giving up his dream of becoming a painter, Feilberg followed his sister to Singapore in 1862 where he worked partly as a tobacco agent and partly as a photographer. 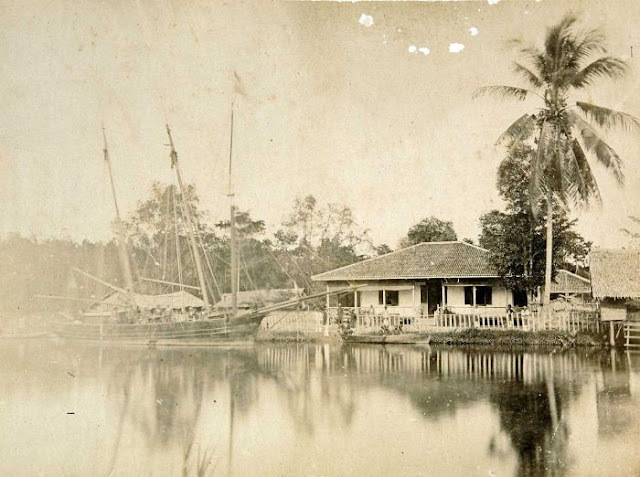 In 1867, he set up his own studio in Penang and, the same year, exhibited 15 views of Penang and Ceylon at the Paris World Exposition. 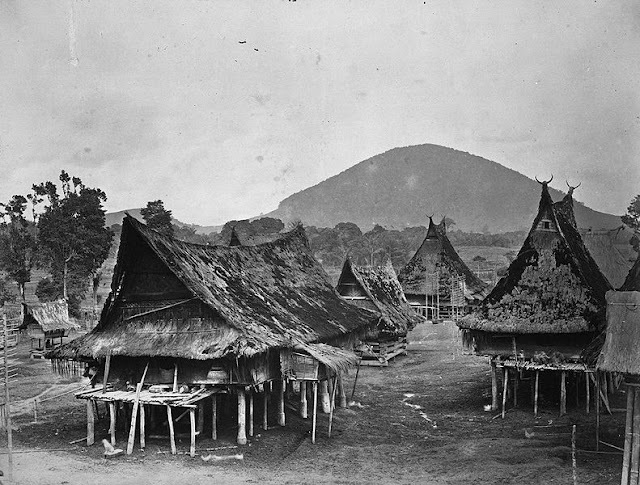 The earliest photographs of eastern Sumatra were taken by Feilberg in 1869. 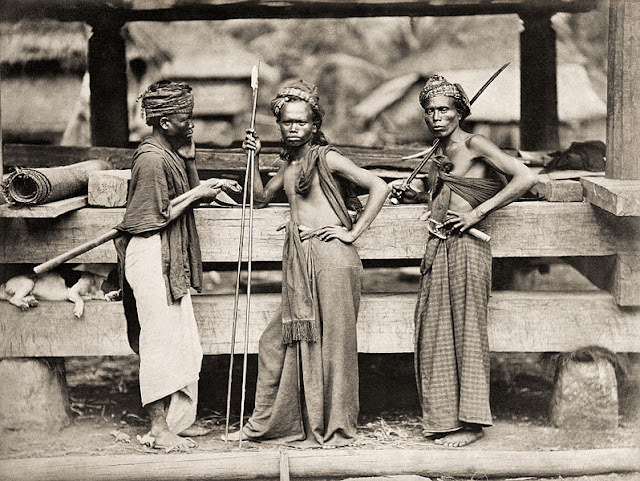 Considered to be of excellent quality, they include integrated group portraits of workers on tobacco plantations. They are presented in three albums entitled "Views" at the Royal Tropical Institute. 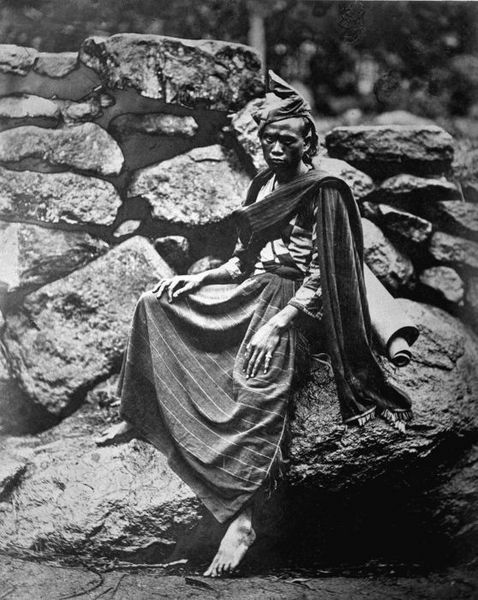 Feilberg died in Singapore in 1919. 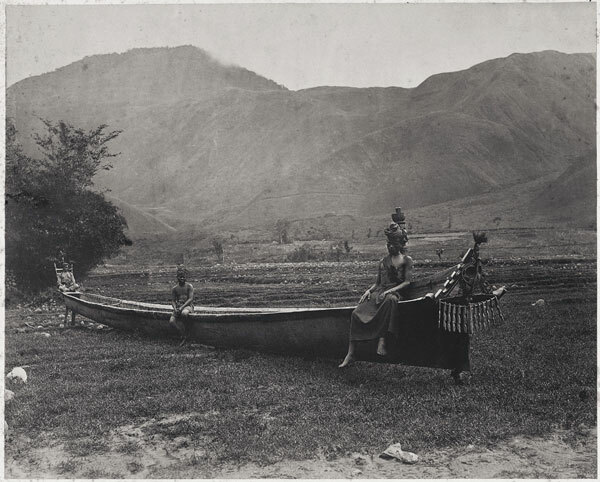 Scores of Feilberg's photographs from the collection at the Tropenmuseum in Amsterdam can be accessed on Wikimedia Commons as well as at the Tropenmuseum itself. Its very nice post .Thanks for share this kind of informative post. In India Vashikaran Specialist are serving their services in Mumbai, Kolkata, Chennai, Bangalore and other states online. If you also having problem related to love, you want you're ex back, inter caste love marriage, maintain relationship, etc then contact now with us and get online solutions for all love problems. India Top love problem solution baba ji. When you hurt someone unjustly, ask them for forgiveness and your conscience will be freed. 132 comments so far. What do you think?